Our Standard Room is just the right size for a single occupant or even a duo. 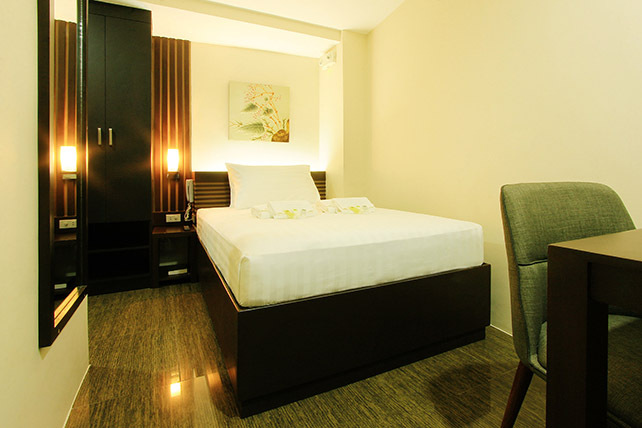 This is the practical room choice for travellers while in the city either for business or leisure. Complemented with elegantly furnished toilet and bath, this room is ready to exceed all your expectation for its published rate.